We get it. You’re busy. Your kids are busy. And learning computer coding can seem like ‘just one more thing’ on a calendar that is already full. 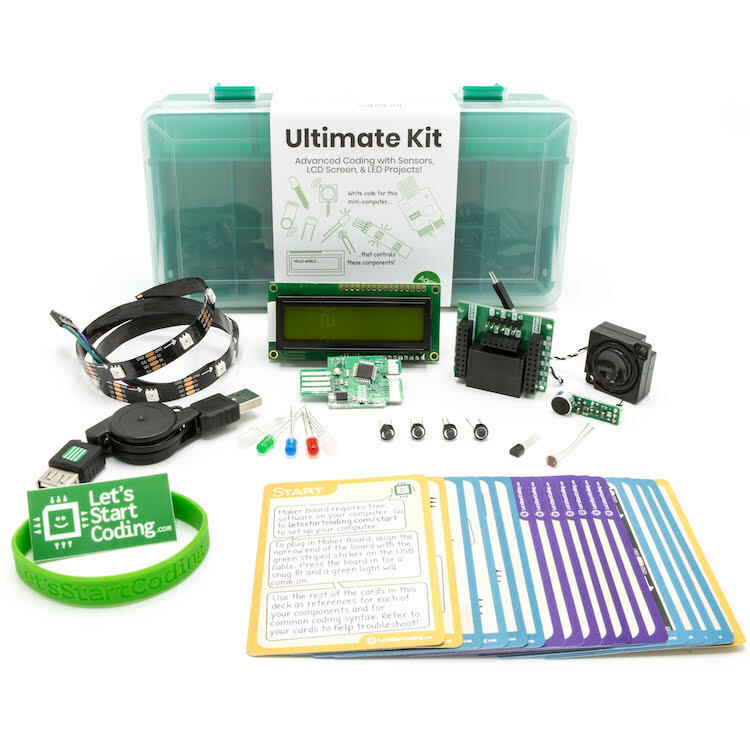 Let’s Start Coding kits are the hands-on way to learn coding. 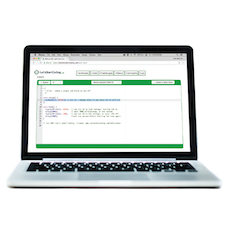 Kids 8 and up follow self-guided online lessons (no tutor needed) that help them explore coding. As they build projects like blinking multicolor lights or create a ‘mini piano’ with buttons and a speaker, they’re learning real computer coding in the language that is used at companies from NASA to Amazon. 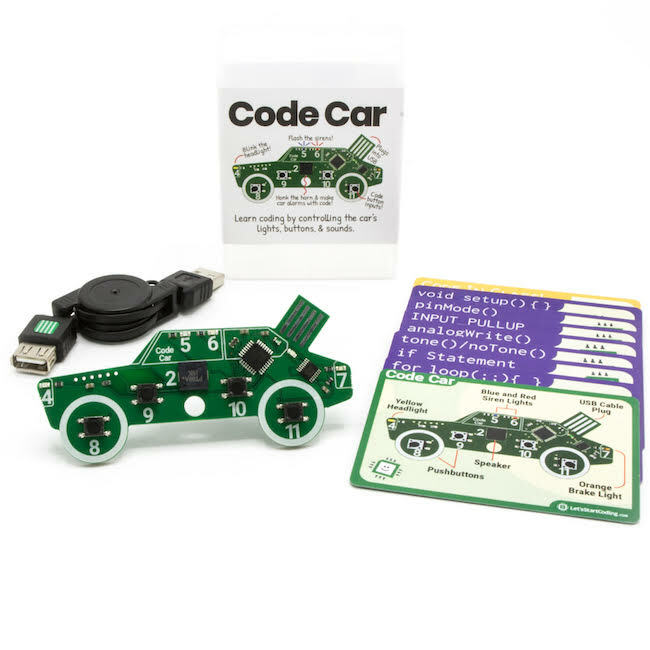 Code Car will get your kid started fast! 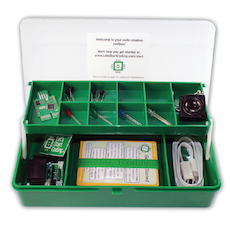 No wires or extra components needed! Ultimate Kit goes above and beyond with sensors, a screen, & programmable LED strip. 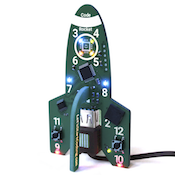 3) Watch your curious child become a coding master! Want your kids to get ahead in school and life? No other skill that will be more useful to your kids than learning to write some code. They don’t have to be computer scientists or engineers to benefit - coding sharpens their logic, sequencing, and math skills without them even realizing it. 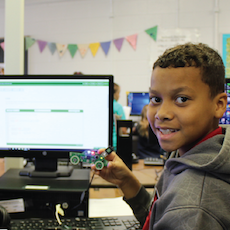 Kids who code will gain a different perspective on solving problems that will put them ahead! Thousands of kids have started coding because their parents gave them the opportunity and a supporting ‘nudge.’ Here’s what some of them have to say. 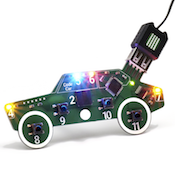 Join our newsletter for literature about coding with kids and information about product updates!